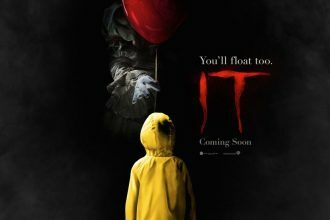 Burbank, CA, November 14, 2017 – You’ll float too when “IT” arrives onto 4K Ultra HD Blu-ray Combo Pack, Blu-ray Combo Pack, DVD and Digital from Warner Bros. Home Entertainment. 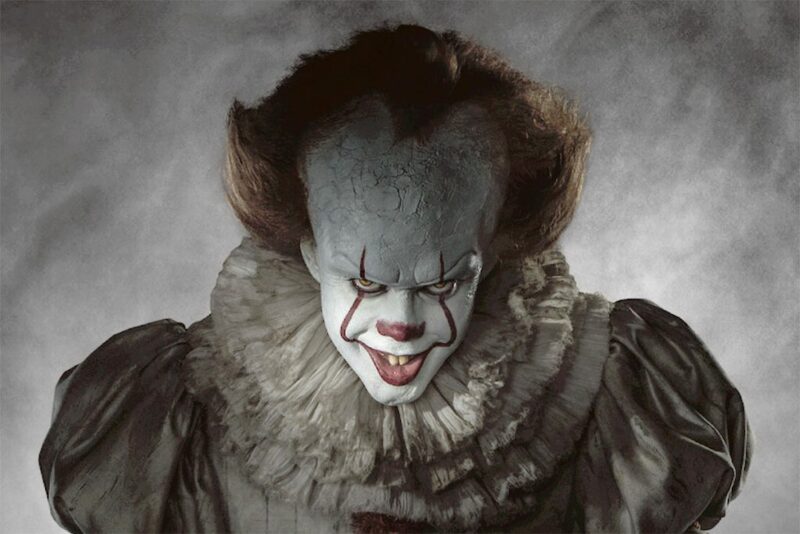 New Line Cinema’s blockbuster horror thriller “IT,” directed by Andy Muschietti (“Mama”), is based on the hugely popular Stephen King novel of the same name, which has been terrifying readers for decades. On December 19, 2017, “IT” will be available to own for streaming and download to watch anywhere in high definition and standard definition on favorite devices from select digital retailers including Amazon, iTunes, PlayStation, Vudu, Xbox and others. On January 9, 2018, “IT” will be made available digitally on Video On Demand services from cable and satellite providers, and on select gaming consoles.